I don't want to spoil the fun, so I'm gonna tell what it is all about, but it is mystery, with romance and a collie! And I think that is enough to make it a great read. 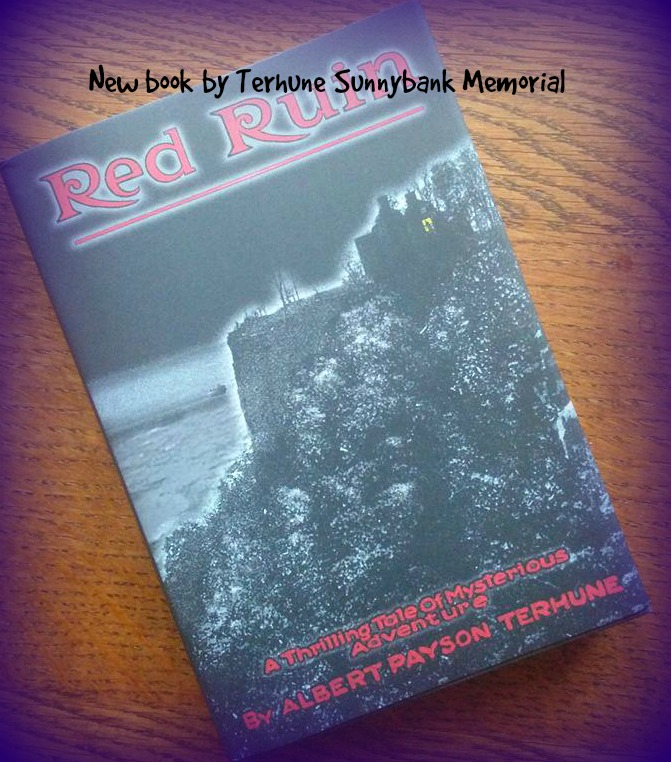 If you are interested in this book the TSM (Terhune Sunnybank Memorial) offers those books for sale, there is a limited edition so don't wait too long, just send an email to TSMthelookout@yahoo.com and ask about the book Red Ruin.